Connect urgent care telemedicine clinics, ambulatory practices and other facilities to hospitals and specialists to deliver cost-effective continuity of care. For urgent needs, chronic conditions and follow-up care, many patients visit an Emergency Department or must sacrifice time and costs to travel to a specialists. As a result, EDs are crowded, costs are escalating and care suffers. Patients Wait 24 Days for an Appt. As value-based care programs gain momentum, health systems are acquiring outpatient facilities to keep patients in‑network. With telehealth, geographic barriers are eliminated and telemedicine clinics can instantly connect patients to off-site specialists to deliver continuity of care. Reduce the mental health burden on Emergency Departments and decrease unnecessary admissions with tele‑behavioral health. Consultations from telemedicine clinics and other outpatient facilities offer patients immediate access to specialists. Without telemedicine, many patients would have limited or no access to optimal care. Patients who live far from their providers often miss follow-up appointments, leading to a lapse in care and poor outcomes. 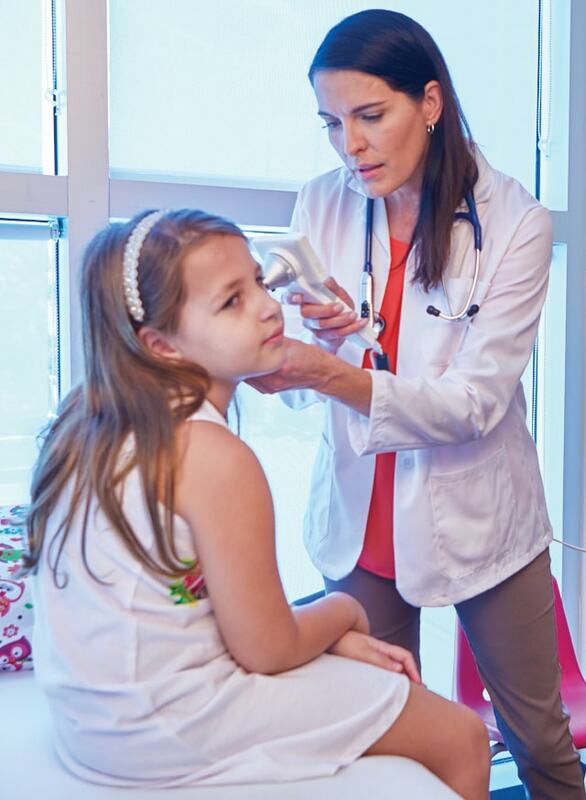 With telehealth, patients visit their PCP or telemedicine clinic to connect to remote specialists for check‑ups. Patients are busy and want convenient, high-quality care. Boost patient satisfaction by offering more immediate access to specialists via telehealth. Telehealth empowers outpatient centers to see more patients with diverse needs. In most states, providers are reimbursed at the same rate for telehealth visits as they are for in-office visits. To ensure program success, invest the time and resources to prepare the organization for telehealth. Outpatient facilities connected to health systems with Avizia telehealth offer patients convenient access to the best care. Reduce patient travel, preserve continuity of care, and increase revenue potential with telehealth. Request a demo to see our outpatient telehealth solutions at work.